n discussions with a patient early this morning I began to formulate a theory. I postulate that there are two different subcategories of “nerd”. If we were talking taxonomy, there would be two different phylums under kingdom “nerd”: Nerdous Georgelucasicus, and Nerdus Fibonaccicus. If you are a nerd (or Dork as it were) there are HUGE implications associated with which branch you fall into. As it is my intention to raise three well-adjusted, socially competent, self-confident nerds (dorks), I would do well to have a clear destinction in my mind between the two subsets. 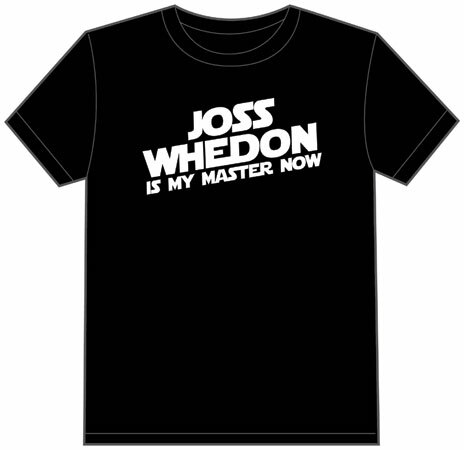 NERDOUS – GEORGELUCASICUS: Named for the patron saint of most modern nerds (although insiders will tell you that due to recent bizarre behavior from said patron saint, a strong faction has lost “faith” and set up a new sub-subset, much like The Vatican II, under a new patron saint, Joss Whedon). Call me a loyalist, but I just can't convert over to The Vatican II, even if my patron saint has gone cucoo. 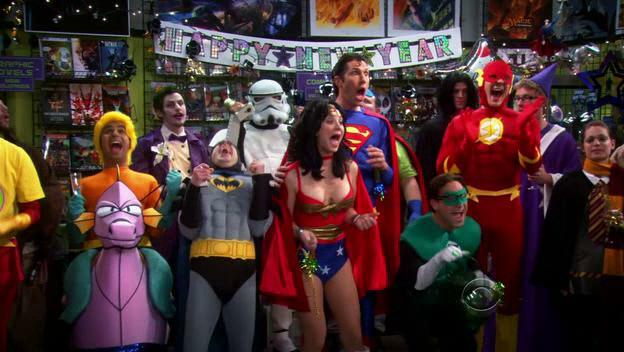 These are the nerds with some pop-culture value. They waited in line for months on Hollywood Boulevard when tickets for the Star Wars prequels went on sale. 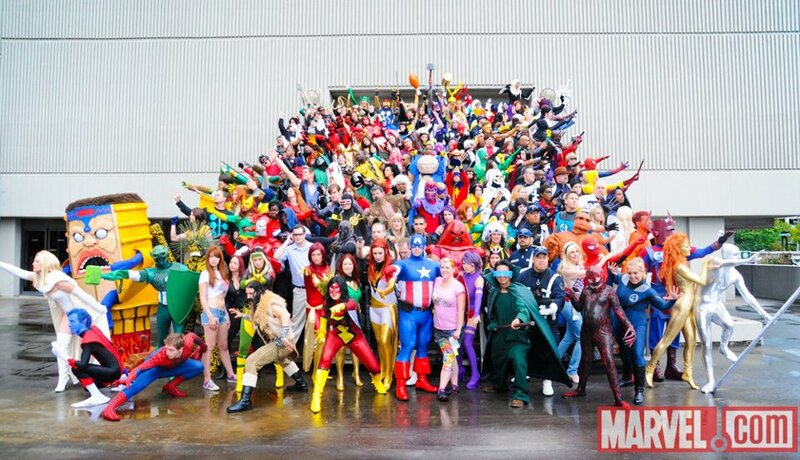 They make the annual pilgrimage to the San Diego Comic Con every year (most in full-costumed-regalia). My people... but NOT my people. They proudly wear superhero t-shirts well into their thirties. They collect action figures and signatures from obscure cult movie actors. They have invested hundreds of hours in massively multiplayer online video games. They blog. In short, although they may be on the extreme end of “fandom”, they socialize – albeit usually with people from the same extremes that they live in, but they do socialize (for reference please see “The Guild”). And every once in a while Hollywood makes a mainstream movie about one of their favorite topics (Superman, Harry Potter, etc.) that gets non-nerds excited about the same things. This garners Nerdous Georgelucasicus some slight measure of pop-cultural authority, and thusly a small margin of social acceptability. The degree of Nerd(dork)-ness of this group can be measured by how far into the original Star Wars trilogy script an individual can recite from memory without making an error. This is the subset I believe this Dork Dad lives in. This is the standard to which I will be training my children. 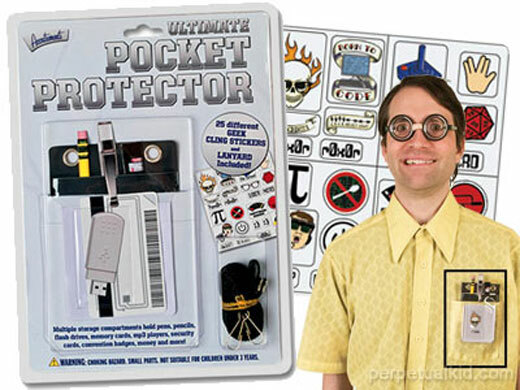 For my money, I would classify Nerdous-Georgelucasicus as more of a “dork” than a “nerd”. NERDOUS-FIBONACCICUS: Named after an obscure mathematical concept that has absolutely no bearing on the day-to-day lives of normal people. TALKING to real human beings. They write with dry-erase markers on glass windows. They experience physical pain in social situations, as do the people they socialize with. When they do talk, the subject matter is generally so esoteric, so far over everyone else’s head it makes the person they’re conversing with wish they were back home watching reality television. The degree of Nerd(dork)-ness of this group can be measured by how many numbers in the sequence of pi the individual can recite from memory without making an error. For what it’s worth I can go as far as 3.14159. By my definition, Nerdous-Fibonaccicus fits the more strict definition of a “nerd”, rather than a “dork” and I try to stay as far away from this as I can. For those of you dads aspiring to raise dorks, rather than nerds (or Nerdous-Georgelucasicus rather than Nerdous-Fibonaccicus), please take heed. The social life of your children may depend on it. I typed out what I thought was an insightful, witty, biting comment reacting to your post. If that isn’t well-adjusted, self-confident, and socially-competent response, I don’t know what is. Long Live the kind, sensitive, sweet Nerd! I think that is a profoundly well-adjusted, self-confident, and socially-competent response. Clearly he was raised correctly. Also keep in mind that all this is just a postulated theory. There are, of course, shades of gray, crossover, and exceptions to every rule. Just because a super-smart nerd wears his adult son’s 8th grade band tie, that doesn’t necessarily mean that he isn’t socially capable (or incredibly popular in high school). In fact, we suspect that the silicon-valley engineering flavor of nerd is working his way into the family as we speak. We love all nerds equally here. It should also be noted that anyone who does something as cool as riding a motorcycle and/or piloting an airplane automatically forfeits his or her nerd credentials, no matter how powerful they may be.